A Boy of nine is cancer free after a revolutionary transplant using umbilical cord stem cells. Medics said the op was Jenson Wright’s only hope when leukaemia returned a second time. The cells, which had been stored frozen in Texas, began to kill the disease within five days. Two years on, and Jenson is now fully recovered. 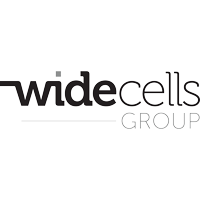 Widecells Group PLC (LON:WDC) are leading a transformation in cord blood banking and stem cell treatment; making cord blood banking more accessible through insurance coverage, and increasing the availability of cord blood for transplants. 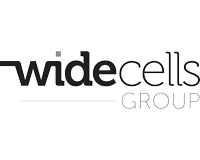 Click WDC for the full archive. What is cord blood, and why would I consider banking it?